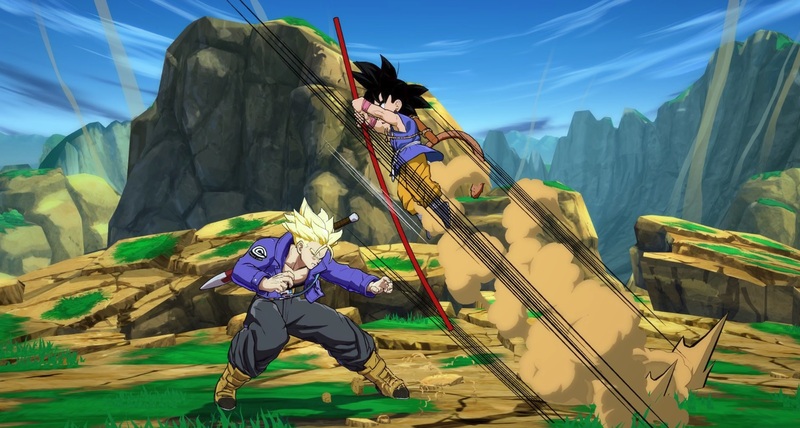 Just recently we learned that Goku's non-core series Dragon Ball GT incarnation would be making it into Dragon Ball FighterZ as a DLC character, and now Bandai Namco is ready to lift the lid off and give us a full look at his in-game model. Yep, it looks like GT Kid Goku alright. For those who aren't aware, GT (Grand Tour, not Gifted and Talented) was a subseries of Dragon Ball that aired after the wildly popular Z, in which Goku is wished into kid form accidentally. It only ran for one year, has a mixed reception to this day, and is rarely referenced. 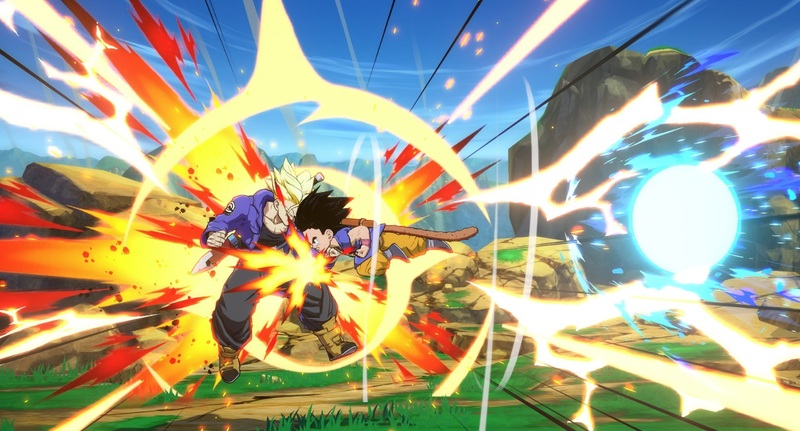 As a reminder this is part of the second season of FighterZ's DLC tour that kicked off in 2018. The first season brought us Android 17, Bardock, Broly, Cooler, (Base) Goku, (Base Vegeta), Vegito, and Zamasu. Season 2 gives Jiren, Broly, Gogeta, and Videl, as well as the aforementioned Kid Goku GT.